These days, for many of us, our phones hold our lives. 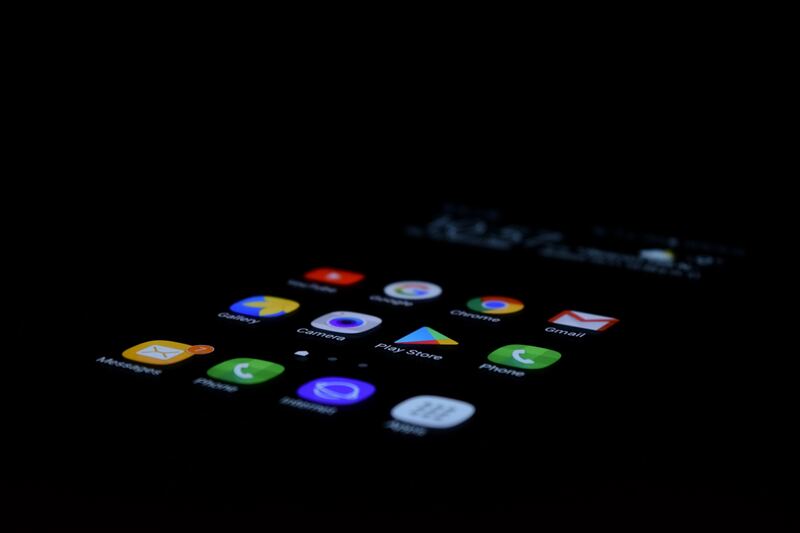 As more and more people obtain smartphones and use them in more varied ways, the amount of malware targeting the Android operating system is also increasing. While the open source nature of Android helps security in many ways, it also makes it easy for shady operators to create problem apps. Android is now the most widely-used operating system in the world, making it even more of a target. Downloading an app onto your phone always carries with it a slight risk that the app will not operate as advertised or be part of a scam. For example, the “We Purchase Apps” scam saw the scammers buy a ton of already-coded apps and then use the data gathered to create a botnet designed to defraud advertisers. While not technically a cyber security threat, having your phone stolen can result in people being able to get to everything from your friends’ unlisted cell numbers to your bank account. Even locking your phone will only slow a typical thief down. These apps are designed to steal your financial credentials and disguise themselves as legitimate apps or the app provided by your bank. Although phones have less power than desktop PCs, a cryptocurrency miner can compromise a large number of them. If your phone’s battery life suddenly drops after installing an app, or if it keeps getting hot, you may have been crypto jacked. It’s very tempting to save data and battery by connecting your phone to public networks, and you can even get it to do so automatically. This, however, increases the risk that you are connecting to a fake network. Phishing via email can sometimes affect phones, but most phishing designed to target mobile devices happens through social media messages or chat apps. Because we carry our phones with us everywhere, they keep a record of where we go. This information can be valuable to advertisers – or your potentially violent ex. It’s a problem on phones too, and some scammy apps can actually get into root and hijack all of the ads in all of your apps, inserting their own (which are often themselves ads for malware). Always download from the App Store. Never download directly from websites. It’s also a good idea to avoid using carrier or manufacturer specific stores when you can (the Kindle Fire, unfortunately, locks you into the specific store), as they often have less security. Keep your OS updated to the latest version your device will allow. Consider updating the device when you get more than a couple of versions behind if you can. Don’t root your device. If you are a developer or other expert, this might be another matter. But for most users, rooting the phone – getting into the admin permissions – gives more trouble than benefit. Check public WiFi networks before connecting to them. When in a hotel, find out what their network is called from the front desk and use only that network. Be particularly wary in airports. If the network is not encrypted, do only low-security activities. The cell network is also not fantastically secure but is generally better than unprotected WiFi. Practice general cyber hygiene such as not clicking on links in unsolicited email. Install high quality, well reputed security apps. Consider the ones listed below. Here are some of the best Android security apps you can download. Depending on your usage, you may need more than one of these. Remember to always download them from the app store. 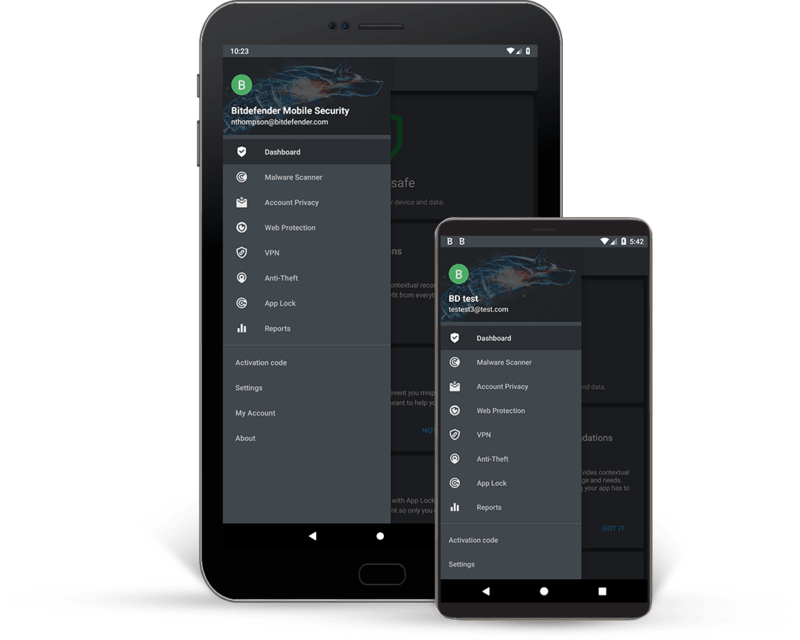 We offer an Android VPN app that gives your phone or tablet full access to our high-quality VPN services. This will help protect you from man-in-the-middle attacks both on wi-fi and the cell network, without a significant reduction in speed or battery life. Avast is a solid anti-virus software that now has a mobile version that includes a firewall, the ability to wipe your phone remotely if it is lost or stolen, a good firewall and a call blocker. If you get the paid version you can also add a PIN to certain apps, which is handy to block malware or if you often give your tablet to a young child to play a game on. The free version of Bitdefender is lightweight and doesn’t run in the background, making it an ideal choice for older or cheaper phones. The downside is that you have to schedule scans to run, although it will scan any new downloads. If you use a smartwatch, it can be coded to give you an alert any time you get more than a certain distance from your phone. This is useful for those of us who tend to forget our phones. 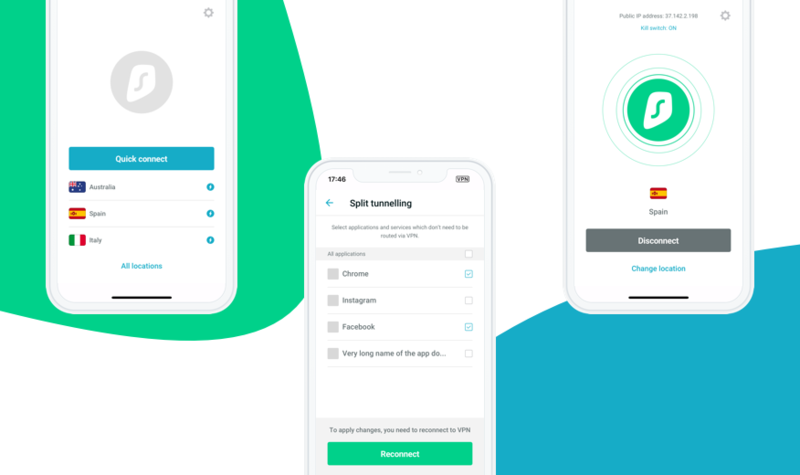 The paid version adds VPN capability, app lock, and an algorithm that recommends security improvements based off of your personal usage patterns. 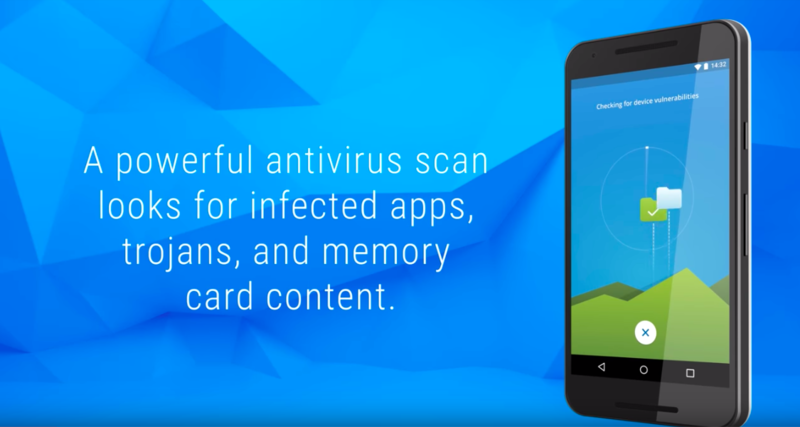 AVG Antivirus for Android is one of the most popular Android antivirus apps. It comes with the ability to lock certain apps to a PIN (like Avast), anti-theft tracking and mobile wipe, and a camera trap that takes a picture of anyone who fails to unlock your phone three times and emails it to you. Trend Micro Mobile Security is considered by some to be the best overall anti-virus protection for mobile devices. It offers a local VPN to protect you over public networks, blocks dangerous sites, unsecured WiFi warning, and anti-theft and remote wipe. The remote console is also designed to help ransomware recovery. This one also comes with parental controls and a camera trap. 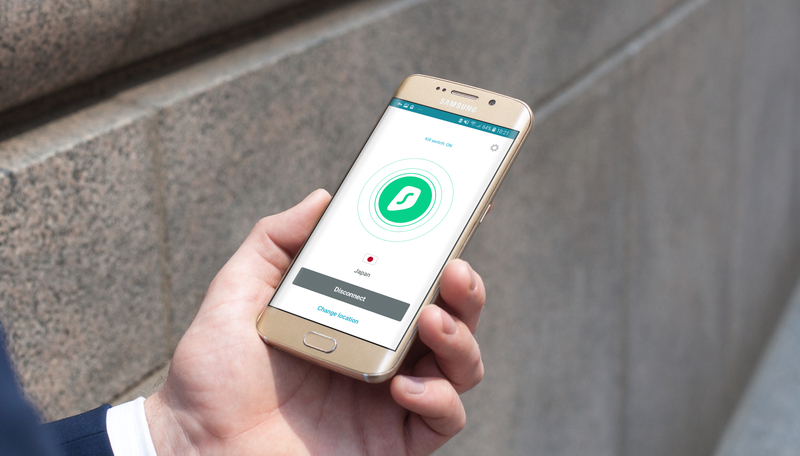 The best security app for your phone varies. However, anyone who conducts business over their phone or tablet should have a VPN network set up to protect them from leaky cellular and public WiFi networks.